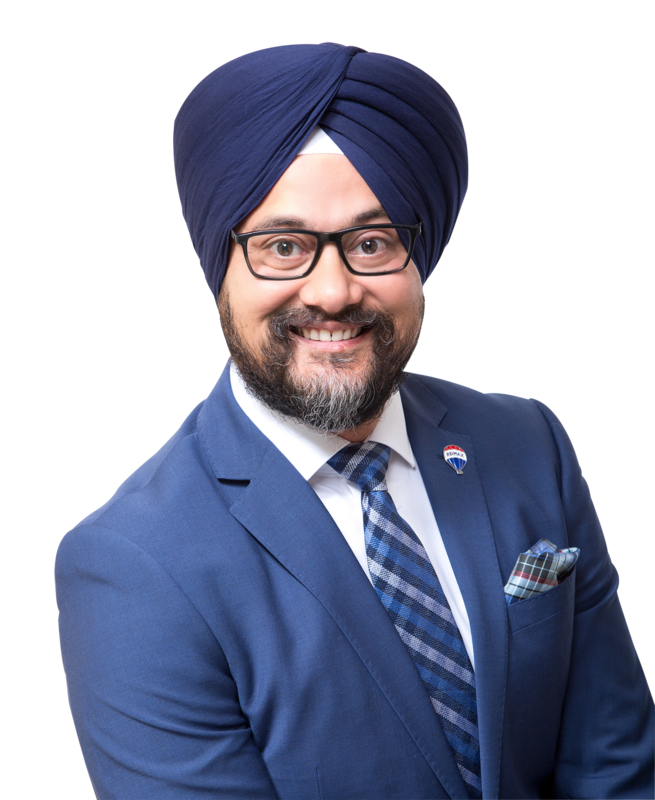 Disclaimer By entering my contact information I give my express consent to be contacted by 'Joga Reehal, ROYAL CANADIAN REALTY, BROKERAGE*' and or real estate salespeople on behalf of 'ROYAL CANADIAN REALTY, BROKERAGE*' to discuss potential services. Buying -Selling or Investing In Real Estate is a major decision of life to help you make right decision ..
JOGA REEHAL has local Market knowledge and experience. He built a reputation for providing trustworthy,well researched advice to his clients and he is passionate about providing the best possible service. Joga Reehal strive to maintain long-term relationships with client and help them make wise decision. Honest, never pushy, always available to meet your needs are few of many services he provides and wins the confidence and loyalty of every client he works with.